When you expand your online business to new global markets you often encounter hurdles such as higher decline rates, costly processing fees and excessive volumes of chargebacks. 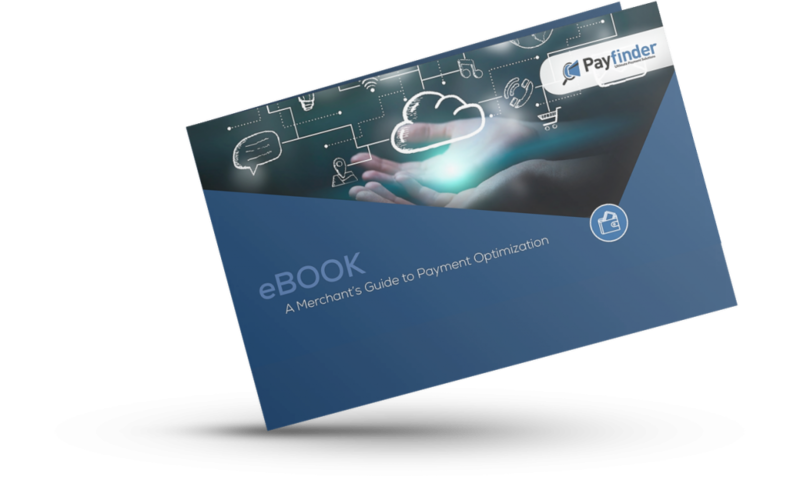 Your can download our e-book shortly. Please send me your newsletter and updates. End-to-end payment capabilities anywhere, anytime. © 2019. Payfinder. All Rights Reserved.